Do we guarantee the results you will get from our products? NO! It is illegal to make health claims or even suggest that you will receive any benefit from using our products! Yes, it's true - per the FDA. However, what we will guarantee is that you will receive a world-class product that is safe, non-toxic, ultra-pure and sourced and manufactured in the highest quality as well as a superior shipping and product delivery service. With all this information in place, a return should not be necessary. However, if a problem arises, please feel free to contact us, and we will work diligently to address your concern. 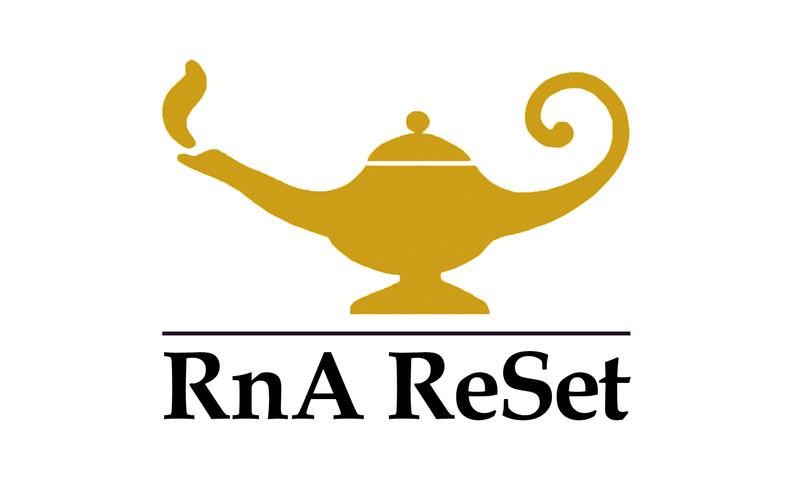 You can initiate a return for items purchased from RnA ReSet within 30 days of delivery for a refund. You must return items in new or unused condition*. Open or used products will only qualify for a partial refund. All return requests are reviewed within 48 hours. An email explaining how to return the product will be issued and we must receive your returned items at our processing facility within 15 days once the request has been approved. If you initiate a return after 30 days, we may issue a partial refund** depending on elapsed time and condition of merchandise. In the event your return is the result of our error, we will not charge you for return shipping. Your refund will be processed only after we have received and inspected your returned item. If you elect to have RnA ReSet issue a return label, the amount of the shipping cost will be deducted from the amount of your return. Only items received unopened or in new condition within 30 days of delivery are eligible for a full refund of the product cost*. *We may deduct a portion from your refund if the item has been opened or used. **For items returned greater than 30 days from delivery, we may provide you with a refund of up to 50% of the original purchase price.